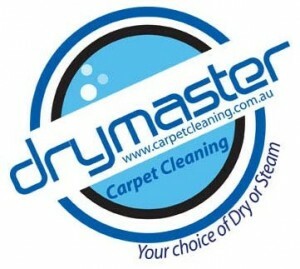 If you would like to give your carpet a fresh look and the care it deserves, Drymaster Carpet Cleaning Melbourne can be your right choice. Since our inception in 1989, we have been providing carpet and upholstery cleaning services to the households and businesses across Melbourne, Sydney, Adelaide, Brisbane, Perth, New Castle, Gold Coast, Central Coast, Canberra, Wollongong and Australia wide. Our carpet cleaning Melbourne services are handled by our certified carpet cleaners who are trained on both carpet steam cleaning and carpet dry cleaning techniques. Our innovative carpet cleaning approach is designed not just to remove the stains and allergens but also to ensure a healthier environment for your family. Call 1300 662 188 and books us to handle your carpet cleaning needs!